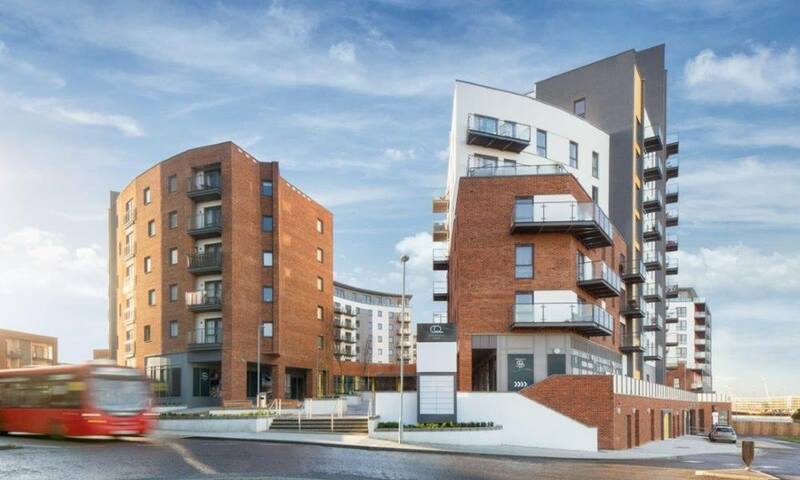 We recently worked on Centenary Quay – Crest Nicholson’s new waterside development of new homes in Southampton. A destination for living, working and enjoying life in a historic port city, this collection of new homes provides a stunning setting on the banks of the River Itchen. “AES Sustainability Consultants have again raised the bar and provided yet another very professional and extremely prompt service under extreme pressure. This allowed us to substantially increase our year end anticipated targets. We called for urgent service when it became clear that we could substantially increase our year end targets but needed 55 unexpected EPC’s “Now!”. AES took the matter of delivering the EPC’s by the scruff of the neck, managed the DALTEC air tests and within 24 hours post testing, AES lodged EPC certificates for 55 flats, representing half the building in question. From call for assistance to delivery of EPC’s – 4 working days inclusive. By any measure, an extraordinary service.